Gitzo fright… at . ::JAPhoto – Blog::. 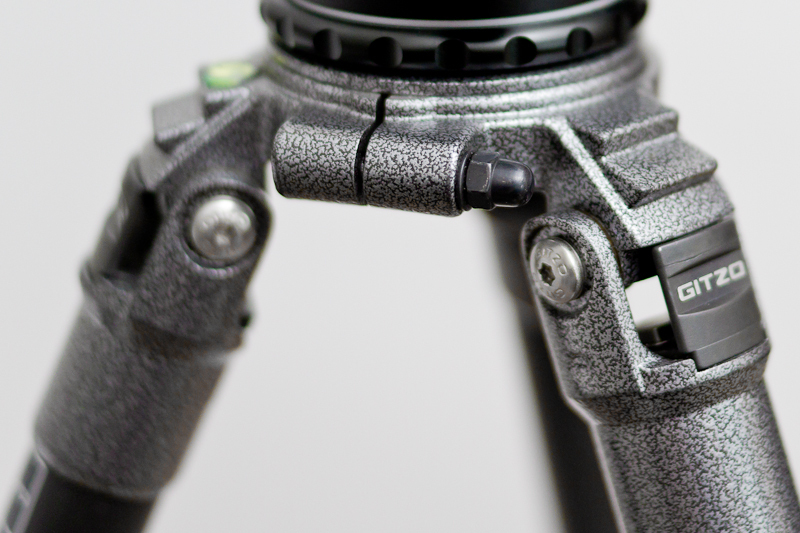 My tripod is the Gitzo GT3540XLS, but I think this applies to all Gitzo Systematic – series tripods. It might even apply to tripods which have the center column, but I’m not sure about that. 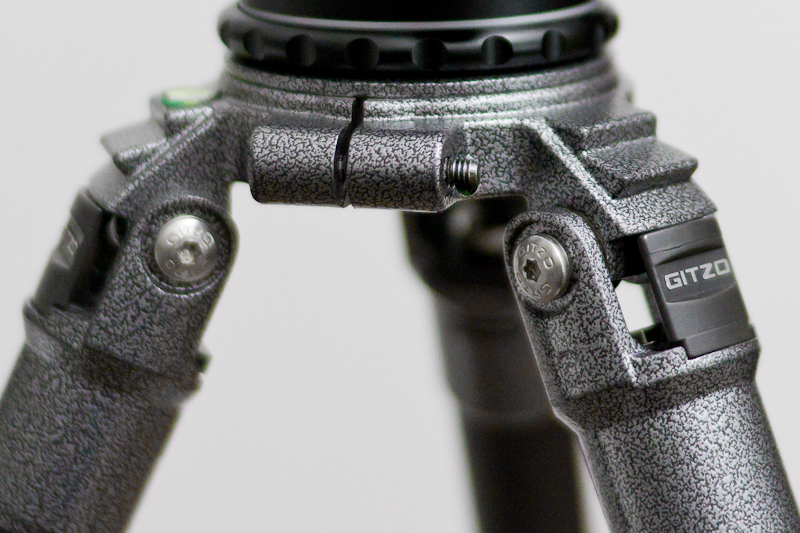 I remember reading about someones misfortune with a Gitzo tripod a while ago. He was carrying his camera while it was attached to the tripod with the end result of a broken lens and a bruised camera body. He wasn’t that clear about what had happened and I came to a conclusion that the ball-head mounting bolt had gotten loose and the ball-head itself with the camera had fallen off the tripod. I did check the bolt on my tripod back then, but it wasn’t loose, so I didn’t pay too much attention to it. Last weekend when I was taking the tripod out of its bag, the whole head assembly came off, so that’s when I realized it wasn’t the ball-head that had gotten loose, but the head “mounting plate” itself. The “dome nut” in the photo had gotten really loose on its own and it caused the plate and the ball-head to fall off. I’m not saying that for example the ball-head would suffer too much if it fell off the tripod, but that one loose nut has been holding about 4500€ worth of gear on the tripod, so yeah, it gave me a fright all right. The tightening system would be useful if I had the optional center column, but I actually wanted the Systematic – tripod for a reason and definitely without the center column. 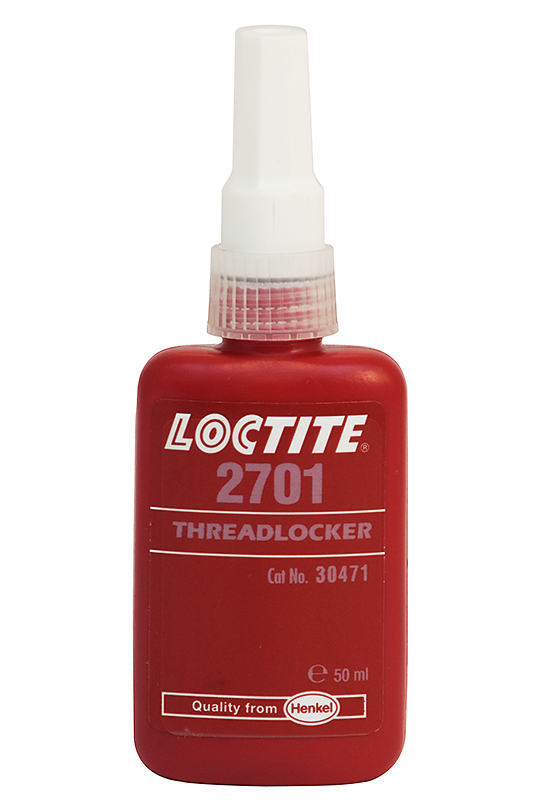 I’m not sure if this will remedy the problem once and for all, but since I don’t have to open and close the nut, I applied a healthy amount of threadlocker on the screw as seen in the photo below. After that I screwed and tightened the nut fairly well back on, so hopefully I won’t have to worry about this issue anymore. Subscribe to comments with RSS or TrackBack to 'Gitzo fright…'. The neatest solution is to obtain nylock dome nuts to fit, preferably stainless steel. These have a section of untapped nylon which prevents unwanted loosening of the nut but are easy to unscrew with a spanner. Buy a few since it is always better to use a fresh nut if you remove them for any reason. If a normal fixings supplier cannot provide them try Lambretta /Vespa dealers as the were used on the split rims of the wheels.